The University of Twente (UT) is where talent can best realize its full potential. Students and staff are the key. Together, 3,300 scientists and professionals carry out ground-breaking research. Imperial College London (ICL) is a science-based institution with a reputation for excellence in teaching and research. 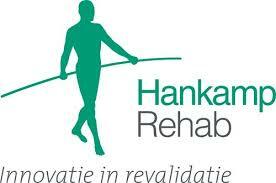 Roessingh Research and Development (RRD), the largest Dutch scientific research centre for rehabilitation technology. 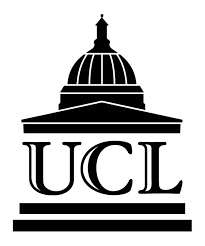 UCL brings the best research to daily clinical practice and participates in improving the care management and quality of life of patients. Noldus Information Technology develops and delivers innovative software and hardware solutions and services for the measurement and analysis of behavior. 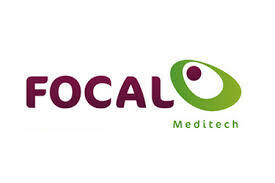 Focal Meditech BV is an independent Dutch manufacturer, importer, exporter and supplier of high-end assistive technology. Hankamp Rehab is founded in 2011 and belongs to the same holding as Hankamp Gears, a production company of high quality mechanical precision parts. 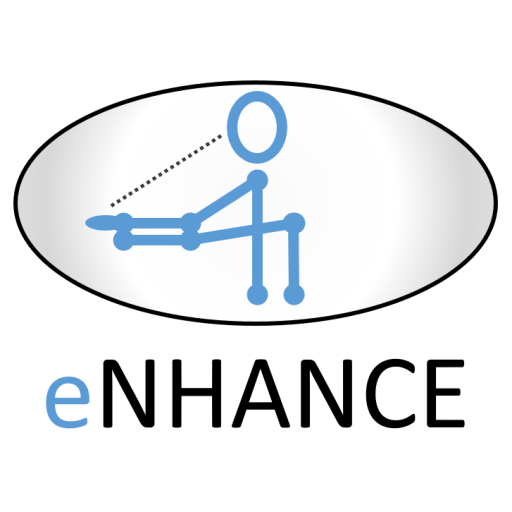 Bioservo is a world-leading company within soft exoskeleton and powered assistance, focusing on the hand and other upper body extremities. Everything we do is aimed towards empowering people and helping to improve their everyday lives and workplace conditions. 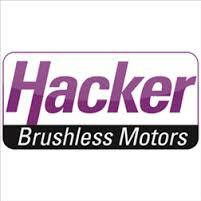 Hacker is one of the leading entities for brushless drives for both model and industrial applications.